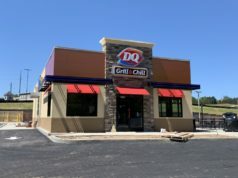 The new Taco Bell in Bremen near the Ingles has now opened. 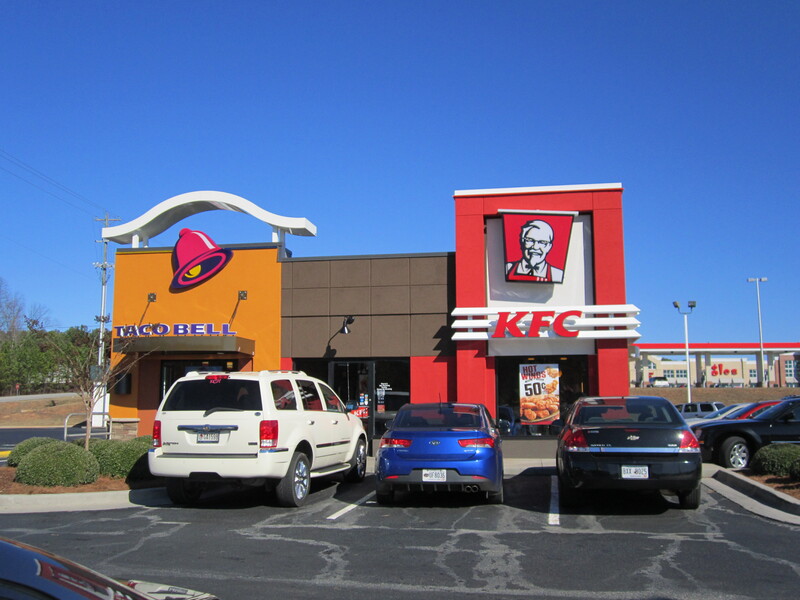 Taco Bell has joined up together with KFC, as have many locations around the metro. This weekend we tested it out and they both taste good! The buffet still remains at KFC.